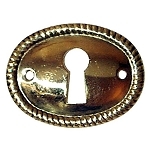 Key Hole Insert with thread escutcheon and two brass pins. 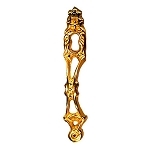 Solid brass construction in Lacquered Brass finish. 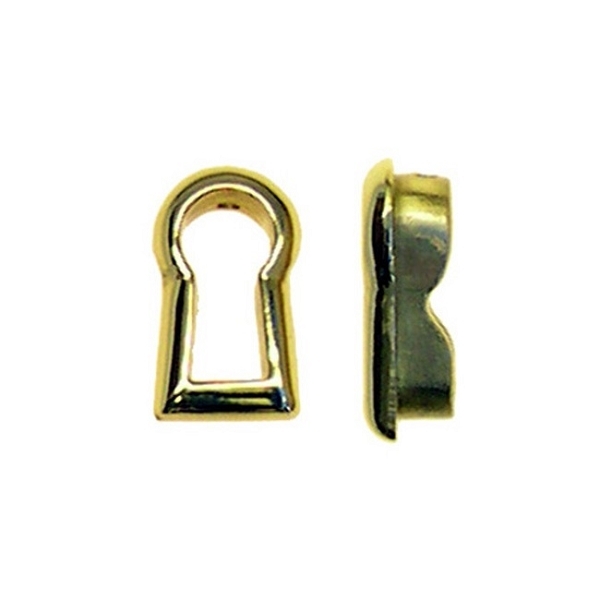 Insert fits into 3/8 inch by 3/4 inch hole.